Prince Harry throws out the first pitch at the Minnesota Twins vs New York Mets game at Citi Field on June 26, 2010 in the Queens Borough of New York City. The Daily Mail notes that Harry greeted a fan outside the service, a woman who looked "delighted to meet the smiling Prince." (Has anyone not looked delighted to meet Prince Harry? That seems like it would be more newsworthy, no?) Anyway, the outlet reports that Harry was also "later left in stitches" by . . . a group of schoolchildren who "told him that he looked like pop starEd Sheeran." 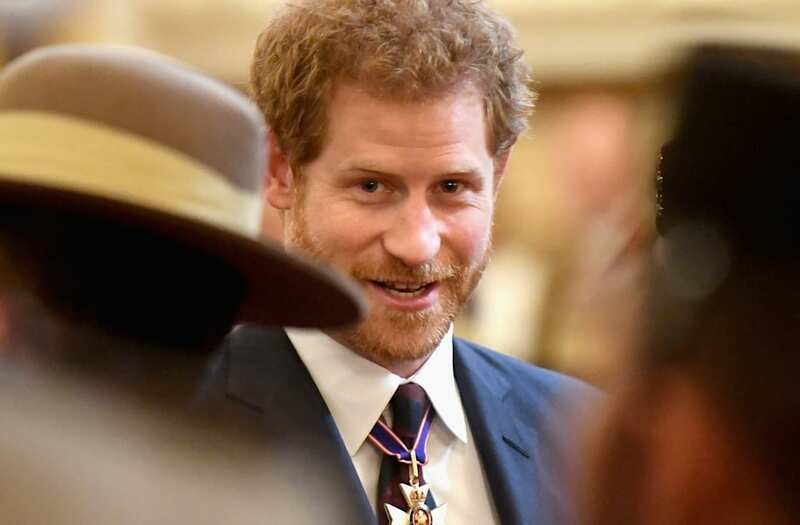 Can you imagine meeting Prince Harry—being in that moment with him, gazing into his glistening beard—and telling him he . . . looks like someone else? That's how you want to use that time, schoolchildren!??! Meanwhile, Ed Sheeran lookalike stories are really having their moment!